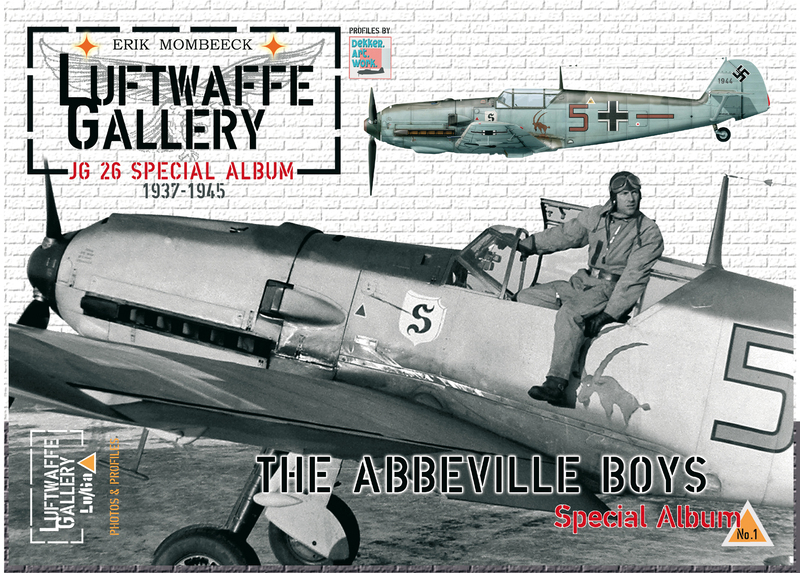 Re: LuGa Special 01 'The Abbeville Boys' reprinted! What is the difference between the two editions,I have the first one. A few photos were changed, a number of captions were revised and/or updated with new information. The second edition is now sold out by Erik, although some resellers might still have a few copies available. Thank you for support.